Day of the Dead (Spanish: Día de Muertos) is a Mexican holiday celebrated throughout Mexico, in particular the Central and South regions, and acknowledged around the world in other cultures. The holiday focuses on gatherings of family and friends to pray for and remember friends and family members who have died, and help support their spiritual journey. In 2008 the tradition was inscribed in the Representative List of the Intangible Cultural Heritage of Humanity by UNESCO. You can read more about it at this link https://en. wikipedia.org/wiki/Day_of_the_Dead. I myself am not Hispanic, but last summer when my husband and I went to Mexico for vacation I loved learning the history and their Culture. 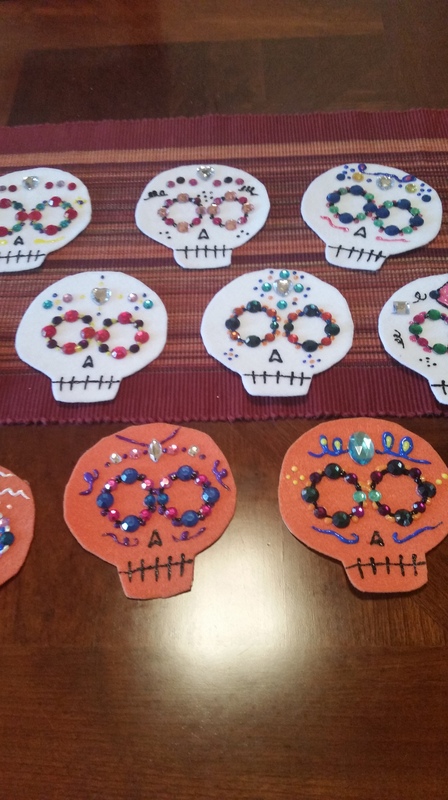 So let’s just say I am obsessed with Sugar skulls, and anything that represents Dia De Los Muertos. The meaning behind it I think is a wonderful way of remembering your friends, and family members who have died,and celebrate new life for them. 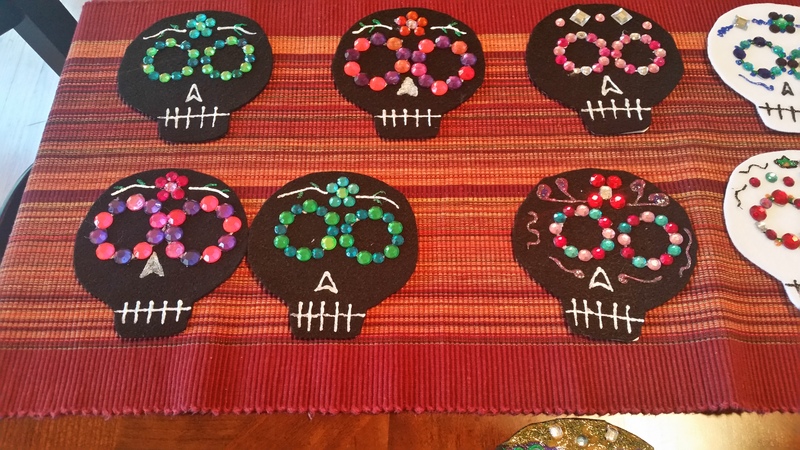 So I became crafty this year and made felt sugar skulls. It was not really that hard to do I found a template of a sugar skull copied it and then traced it on Freezer paper. Freezer paper is the stuff you can buy at your local supermarket. It is awesome to use cause once you cut out the tracing that you made on the freezer paper, then you can use an iron on low heat and iron the freezer paper on the felt! It makes life so much easier to cut the object out of felt since the freezer paper sticks to the felt after you iron it on. The last thing I did was add thick twine to the back of the skulls with a glue gun and made them like a garland to hang. 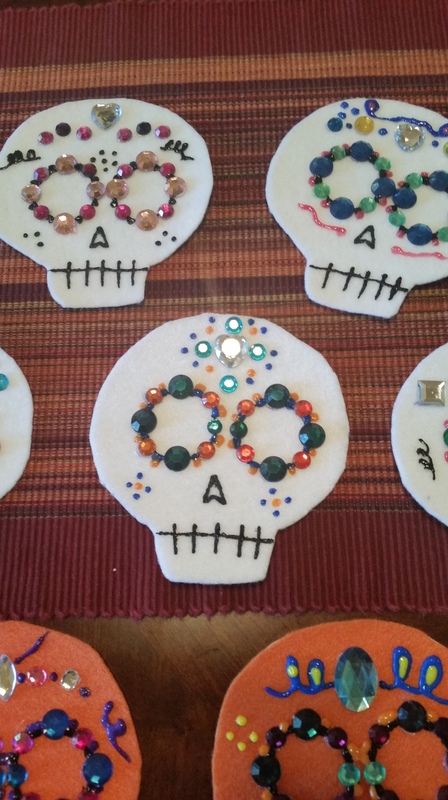 There you have it Sugar skulls garland to represent Dia De los Muertos. 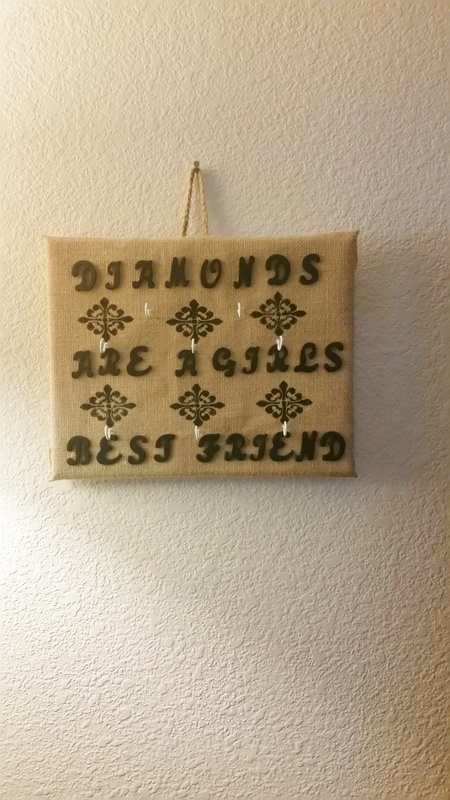 I love that saying Diamonds are a girls best friend. I recently saw at a local craft store a unique Jewelry holder of a frame with some lace attached to it and then it had Jewelry placed on it hanging up on a wall. I thought how cool is that, but I think I can make something similar or close to it. I had already had some eyelets at home, and left over burlap from another project that I came up with this cool idea. 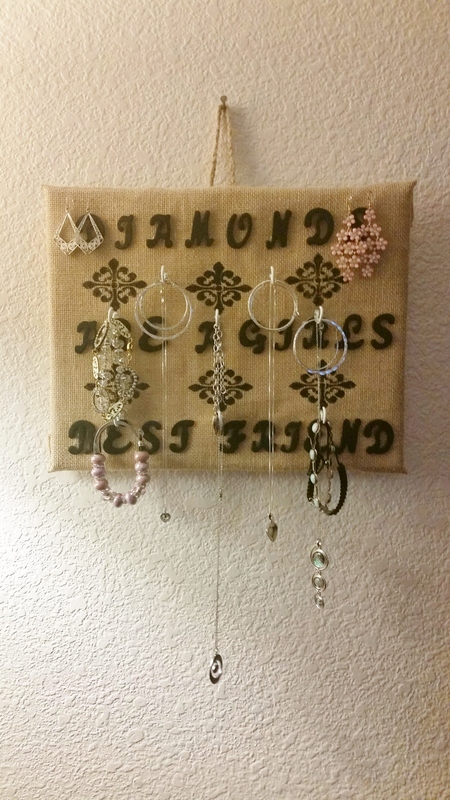 Why not buy canvas wrap it in Burlap, paint it add the eyelets to it and there you have it a jewelry holder. The only problem was I could put the eyelets in the canvas, but once you put Jewelry on them the canvas is going to rip. I thought hard and remembered some corks that I have been saving for other ideas. So I put corks on the back side of the canvas twisted a cork on each eyelet and Ta da it worked held the eyelet tight in the canvas. Plus the corks prevent markings on the wall. It seriously is not hard to do, and you can decorate them whatever way you want to. 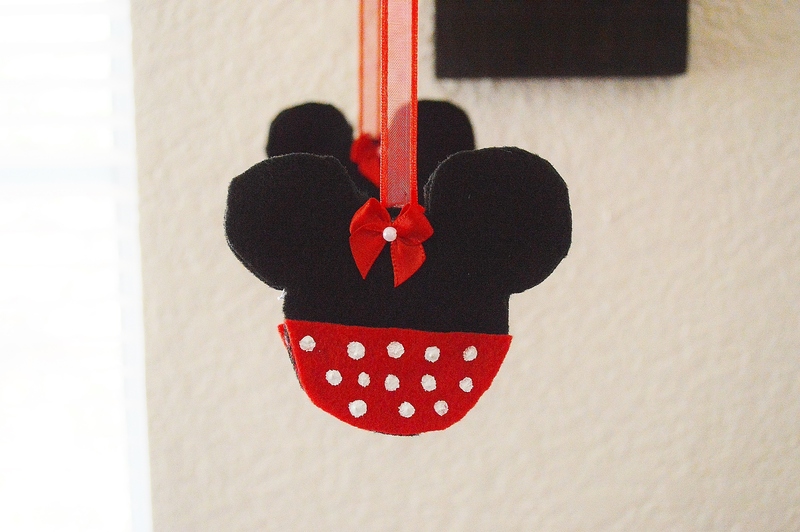 Right now I am making another one to sell at a upcoming Holiday Bizarre. Well it is that time of year again where we all celebrate fourth of July. 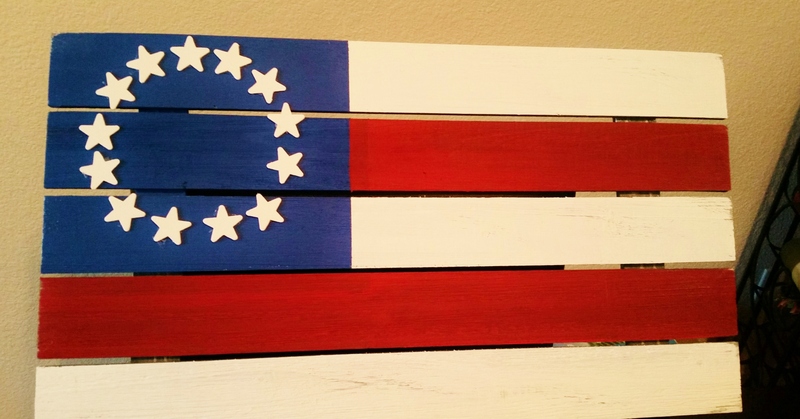 I always love this time of year cause I like to get crafty, something about the Red, White, and blue colors. This year I wanted to do something old fashion since I love vintage stuff. One day a couple of weeks ago I went to Michael’s craft store and came across a bunch of Pallets that you could hang on the wall for decoration. I thought to myself perfect know what I can do to with this thing. 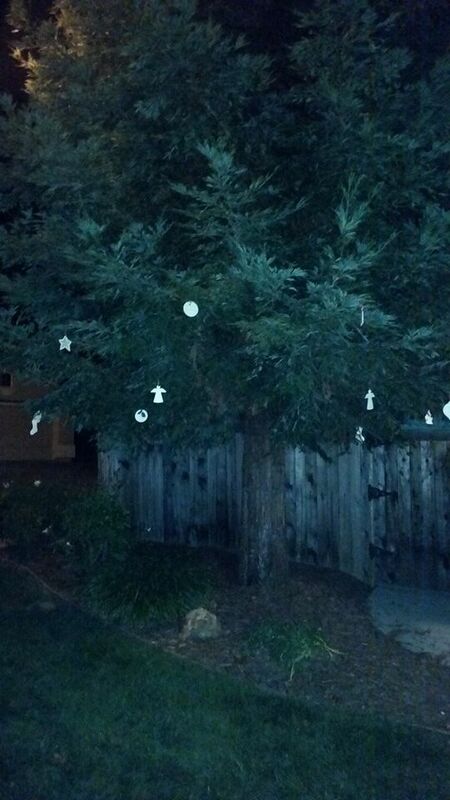 Then I found some wooden stars there to and bought those. Of course I thought to myself surely I can not put 51 stars on the flag. I remembered the old flag where there were only thirteen, and thought perfect such a classic idea. The first thing I did was stain it all over with a classic vintage grey color so I used Minwax wood finish classic grey number 271. Really I only used one coat of it, since You do not need a whole lot it really is not going to show through to much. 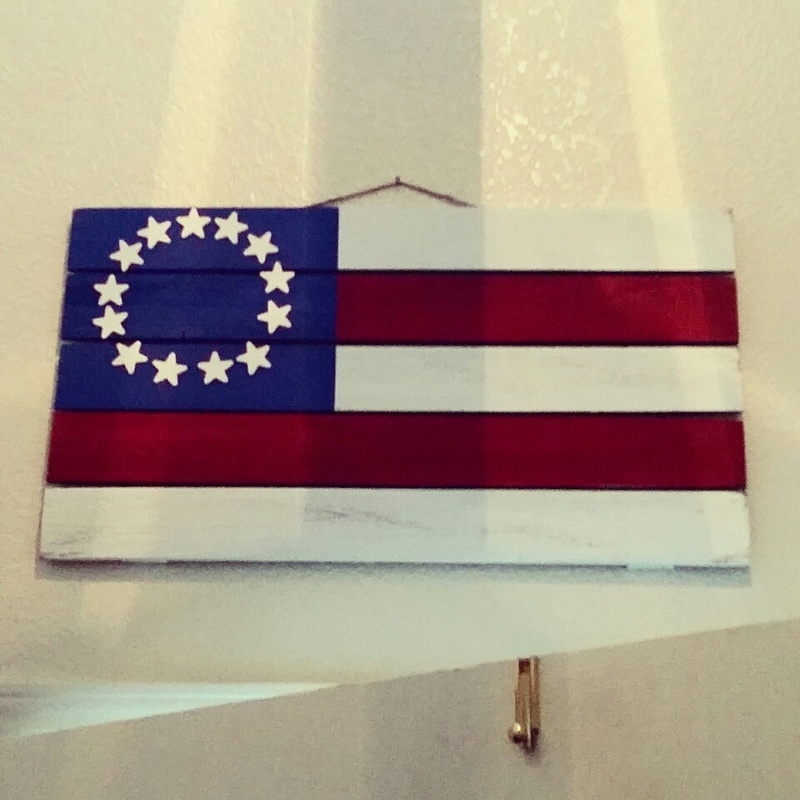 After I let it dry then I used folk art paint red, white, and blue to paint on top of the stain. To prevent myself from making mistakes I of course Put tape down along the edges that way I would not get any bleeding cause then I would really be upset. you could use paint tape or even masking tape which I did used since I had that lying around the house. 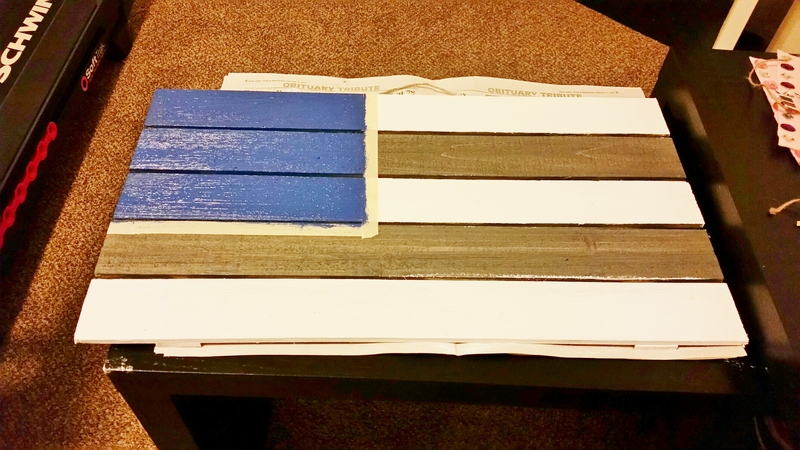 Oh before I forget I used actually two coats of the red and white on the flag not so much of the blue since the stain underneath helped that color to pop. 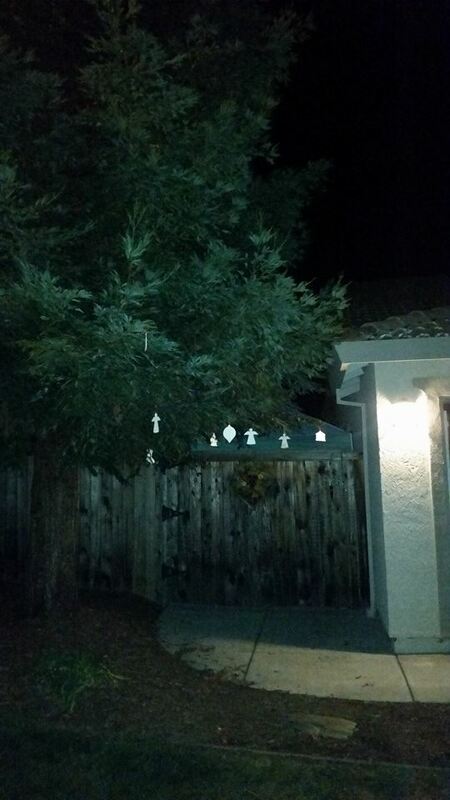 Next I painted all 13 of the stars white and used two coats of paint on them. After I let them dry then I just used my trusty Glue Gun and glued them on the pallet. Once they were dry I used a Matte Acrylic clear coat spray over it and let it dry. The last thing I did to make it look Vintage and a little warped I sanded it down not all the way down but just enough to bring out that Grey stain that is underneath the paint. Now you understand what the Grey stain was for ;). I loved every minute of doing this and now I am going to hang this over my door. I have been so busy with work, family stuff and occasional obstacles that seem to get in my way that I really have not been oh so crafty. For the last three weeks I have been trying to complete one of my projects. A while back I was thinking what could I make with felt. 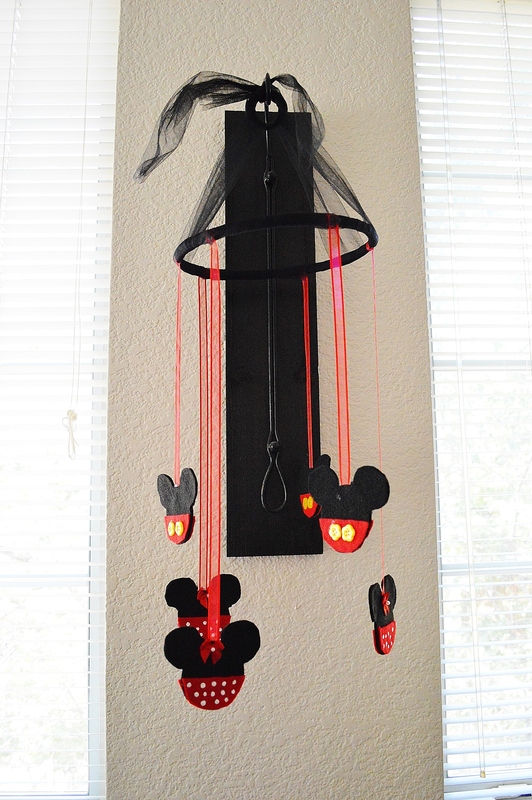 You really never see a lot of projects made with felt, and I came across this cute idea of why not make a baby mobile. I myself do not have any children, but I have many friends and family members who do and I love to create fun ideas for them. I pretty much free handed this idea, but it would be great one day if I could break down and buy a cricut those machines are amazing have you ever seen those? Eventually I will but in the mean time I just have to use those scissors of mine. I used a lot of Glue to put this thing together so my trusty glue gun was put to work. I bought some Black Tulle and wrapped it around an embroidery loop. There you have it my little creation very inexpensive idea and was made with love. 🙂 I hope my dear friend Beth loves it.